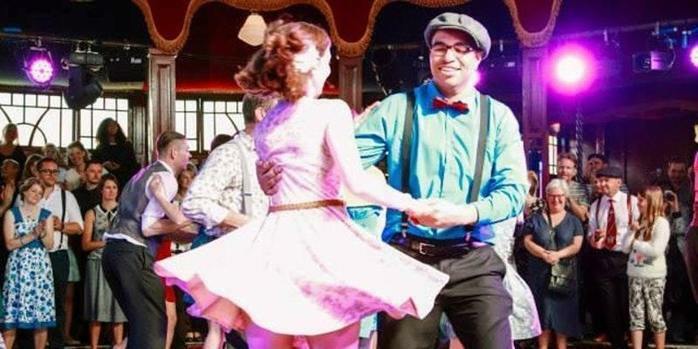 During the workshop you will be taught all of the basic moves of the Lindy Hop style of dance. Partners are no essential, and neither is any previous experience as you will learn from the absolute basics. Flat shoes are recommended!